The Board of Education develops policy with the assistance of management, and with input from education partners and the public. The policy development process is outlined in Policy 2500. 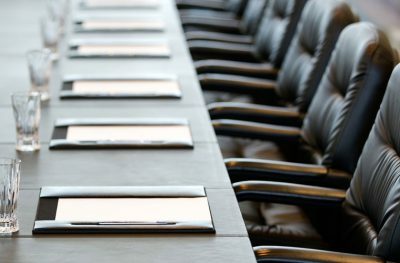 Procedures are developed by senior management to offer clear direction and guidance to carry out board policies, goals and objectives. Practices are developed by staff and approved by department heads to provide information and assistance to various department members to effectively and correctly complete their work. The Procedures are numbered and issued using the policy number as the authority for the issuance of a policy; the numbering format, therefore, will be that each procedure under a policy would be given an extension number starting with one. The Foundations section consists of statements which clarify the foundation principles of the public school enterprise. The school board is a legal entity- an autonomous body created by the legislature – intended to function in a democratic manner. The Philosophic Commitments, stated as an educational philosophy, serve to guide the directions, actions and determinations of staff and Board. The philosophy should be interpreted by goals and specific objectives, the achievement of which should be assessed through a comprehensive and efficient evaluative program. The following policies are currently under review. Please verify any items of concern. The Board of Education has embarked on a process of Board Policy Development and a review of policies for currency and relevancy. This work is underway and guided by Board Policy Development 2500. The policies listed below are currently subject to this review. Please verify any items of concern. For further information regarding the status of a policy, contact Karen Yoxall.